Do you celebrate Children’s Day in your country? In Mexico, Dia del Niño (Children’s Day) takes place each year on April 30, and it’s a big deal! 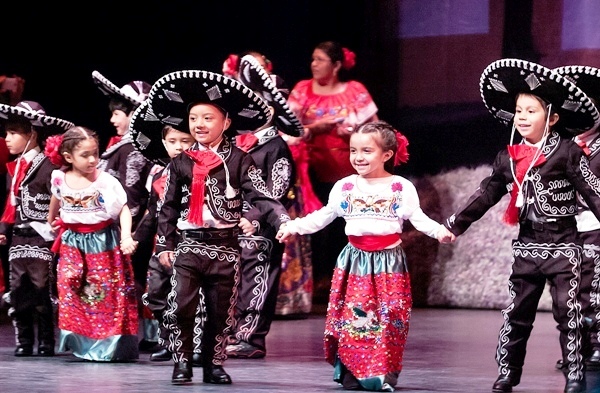 Many parents buy their children a gift, and schools hold big celebrations, complete with games, candy, music, performances, piñatas and much more. Malls, restaurants and parks hold special celebrations as well, and in stores put all of the toys go on sale. On December 14, 1954, the United Nations General Assembly recommended that all countries institute a Children’s Day. November 20 is Universal Children’s Day, marking the day on which the Assembly adopted the Declaration of the Rights of the Child, in 1959, and the Convention on the Rights of the Child, in 1989. Children’s Day is not an official holiday in Mexico. School is held, but it’s generally a huge party all day, designed to make kids feel special. Hacienda Tres Rios’ Kids Club will hold special activities on el Dia del Niño. Please see the concierge in the lobby for more information.